After Jeremy and Nick have downed a few beers, the conversation steers toward the ludicrous: a mysterious trunk with magical powers. Yeah, right! Surely Jeremy is playing a prank and Nick isn’t believing any of it. So, they decide to put it to the test with a very simple question that holds repercussions for them both. 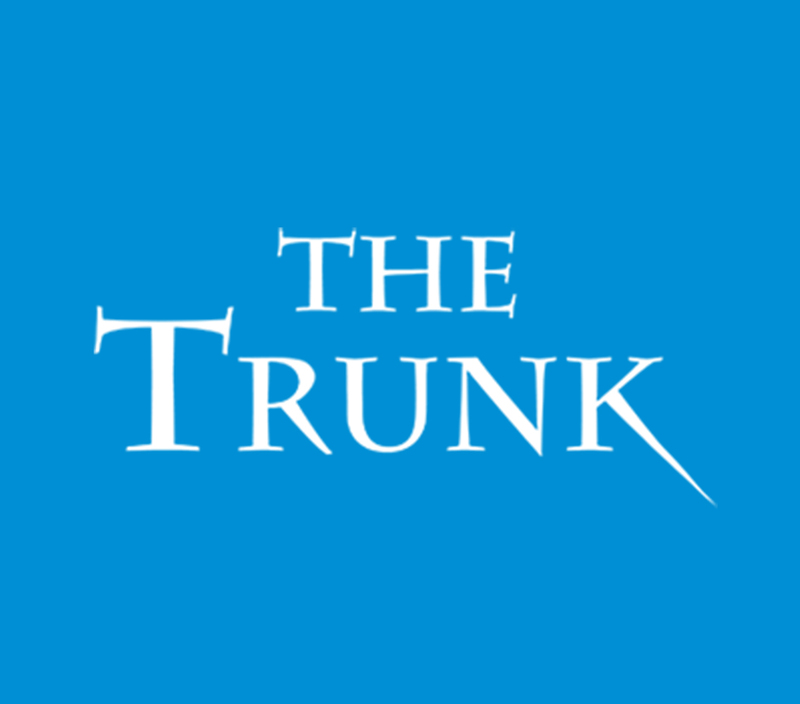 Watch more episodes at thetrunkseries.com. Come on! You KNOW you want to call us!